Hou @ NE – A Thursday Night machup of 2-0 teams and Houston’s first game on the road. So far so good for Brock Lobster, as much as I want the guy to fail. I’ve never really thought he would though; he’s tall, strong, talented, smart, a gunslinger, everything you could want in a franchise guy. AND he’s got a stellar defense to back him up. 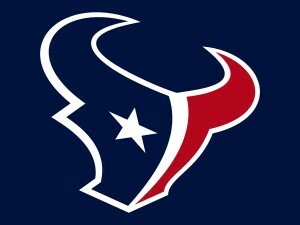 That’s why I wanted him in Denver, that’s why I think the Texans will be hard to beat. Going on the road is never easy though, but they say defense travels, and I have to imagine this one will too. They head to New England where all has been smooth sailing so far, until now. Brady out, no problem, in steps Garoppolo. But as much as I’m ready to say that Belichick will have his team ready to win no matter what, the latest developments have me concerned. Garoppolo has a hurt shoulder, and whether he plays or not he won’t be 100%. His back up is a rookie, and I wouldn’t want to send my rookie against this Houston squad. I think the Pats get their first loss here, which isn’t bad, going 2-1 in Brady’s absence, not bad at all. Ari @ Buf – After a slap of reality in Week 1 from the Patriots, the Cardinals turned around and whooped the Buccaneers, showing that they still are one of the best teams in the league. 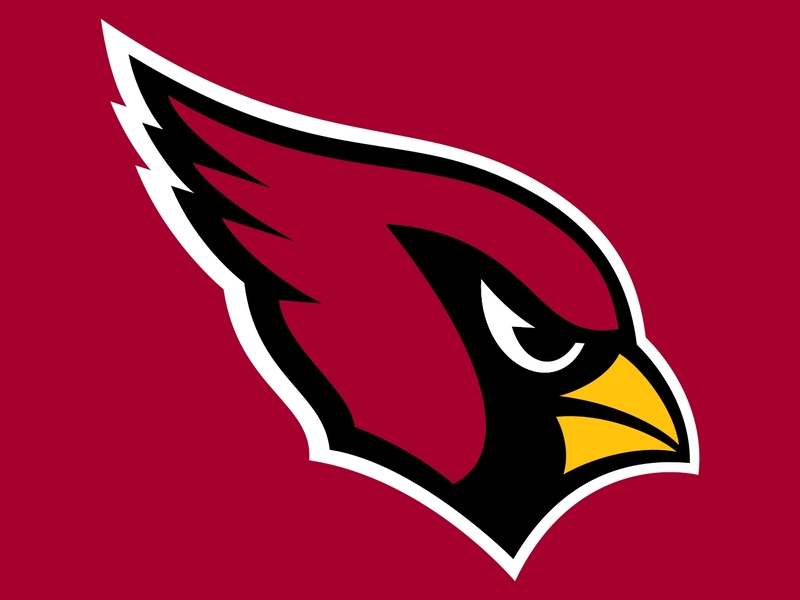 I predicted that the Cards would take a small step back this season, but with the Seahawks not playing very well right now, a small step back might still be enough to win the division. Regardless, this is a great team, one that can put up points and usually also play solid defense. A blip against New England shouldn’t change that, and a road game in Buffalo shouldn’t derail the train. 0-2 Buffalo hasn’t gotten off to a very good start, and Rex Ryan’s job security is in question. Defense is supposed to be his thing, but the Bills are allowing 25 points per game. Not good, and the offense isn’t scoring enough to keep up. I can’t see Tyrod Taylor having his way with Arizona’s defense and so I don’t see the Bills turning things around this week. The game is in Buffalo, which should help, but it’s not cold there yet and so won’t give them the advantage over a warm weather/dome team like the Cardinals. 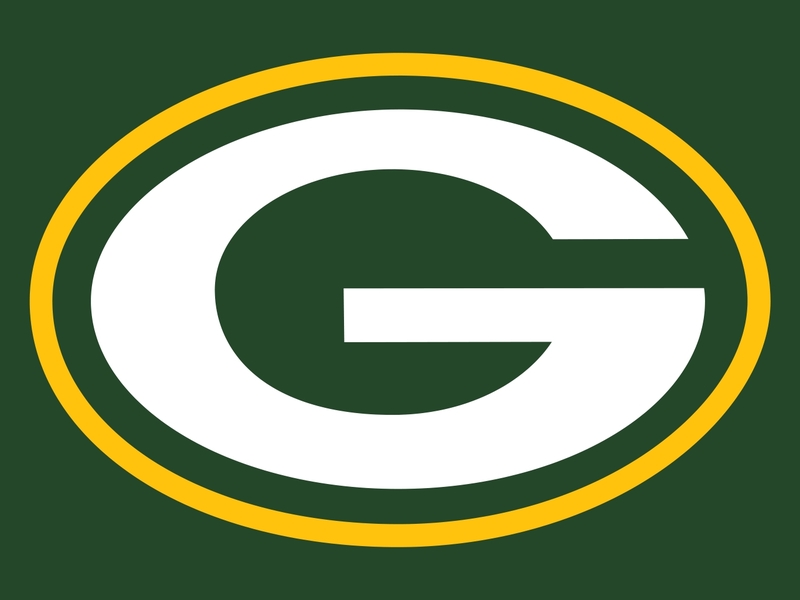 Min @ Car – Never in my wildest imaginings did I think that the Vikings could beat the Packers, not with Bridgewater down, not with an eventual injury to AP to boot, not against Rodgers with Jordy Nelson back. But they did, and a lot of credit should go to their stout defense, a squad that keeps them in games that they probably shouldn’t win. And Sam Bradford deserves a pat on the back as well, stepping in the way he did, playing the way he did, and showing his critics (me) that he still has talent. I just don’t trust him, think he shows flashes, but will ultimately fail. That failure could come as quickly as this week. 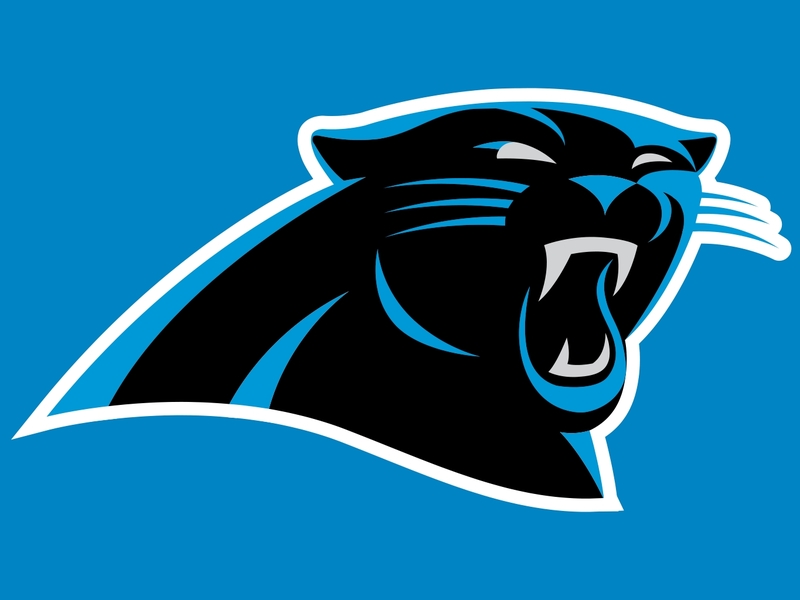 The Panthers lost Week 1 to the Broncos, which must not have sat well, because they came out and scored 46 points in Week 2. It was at home vs the Niners, but still, 46 is 46. They’ll look to keep the momentum going at home again this week, and if I were a Vikings fan I’d be prepared for Bradford to return to form. Whether that means bad play or just an injury, I have a feeling that the Panthers will take him out of the game or gameplan. 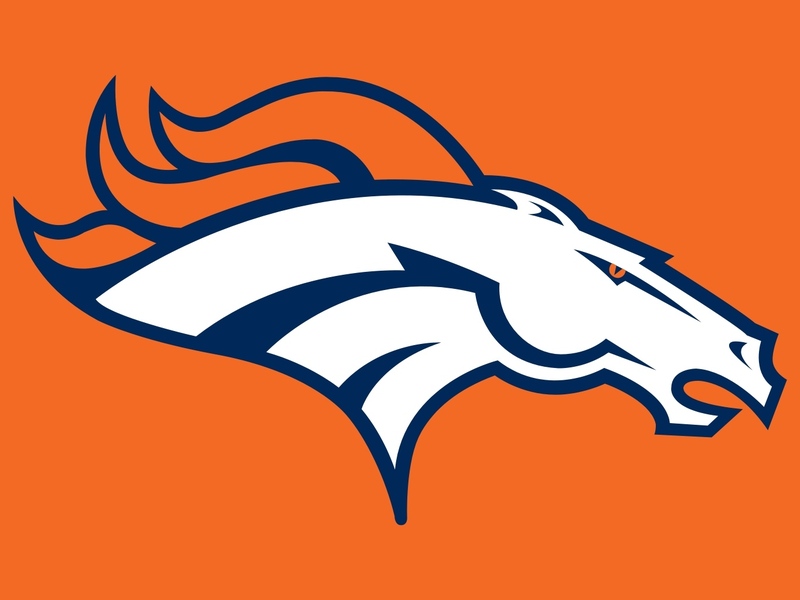 Den @ Cin – They say that defense travels, and we should find out whether or not that is true this week. The Broncos have the best defense in football, though many other teams have allowed less points. Denver’s problem is that Siemien & the offense have been turnover-prone; they cut that out and this team could become virtually unbeatable. If the offense gets on track, it will combine with the defense to make one hell of a team, but until then Orange Crush 2.0 needs to keep their foot on the pedal. DeMarcus Ware is out this week, so we’ll see Shane Ray flying around the edge opposite of Von Miller, a pair of nightmares that should pay Andy Dalton multiple visits. The Red Rocket has been OK so far, but he’s not throwing touchdowns and he’s getting sacked far too often. The Bengals almost lost to the Jets, they did lose to the Steelers, and now they face the Broncos; not an easy opening schedule. Some teams think they can run on Denver, so look for Hill & Gio to try to start that going early, but if the Broncos can stop the run, they’ll force Dalton to drop back, and probably take him to the ground. Det @ GB – The Lions win in Indy but lose at home vs Tennessee? Something doesn’t make sense there, but then again the Colts have a terrible defense while the Titans have a solid one. Green Bay’s lays somewhere in the middle, so imagine that the Lions will score 27 points, their average between their two games so far. So the question becomes, can the Packers score 28 at home vs a division opponent who they’re supposed to be far superior to? So far the Pack do not look like they’re back, barely winning vs the Jags and losing to the Vikings. Rodgers & Nelson are connecting again, which is great, but the team is making too many mistakes on both sides of the ball, failing to gel as that playoff-caliber team we’ve come to expect. 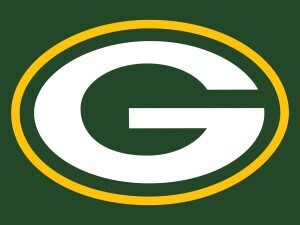 I fully believe that GB will be just fine, that Rodgers will hit his stride, that the magic will return. This isn’t a great coaching staff or a great defense, but they’re good enough to be complimentary if Rodgers can put the team on his shoulders. I am hesitantly optimistic that that happens this week, that the Lions stumble upon a sleeping giant that wakes up in a big way. Bal @ Jax – Baltimore is a shocking 2-0, but have yet to earn any respect, due mostly to the weakness of their schedule so far. A home game vs Buffalo and a road game in Cleveland; not the most challenging matchups. Still, wins are wins, and the Ravens are undefeated, no one can take that away from them. But,when projecting further games, you have to look at the bigger picture, and the bigger picture might point to Baltimore getting its first loss this week. 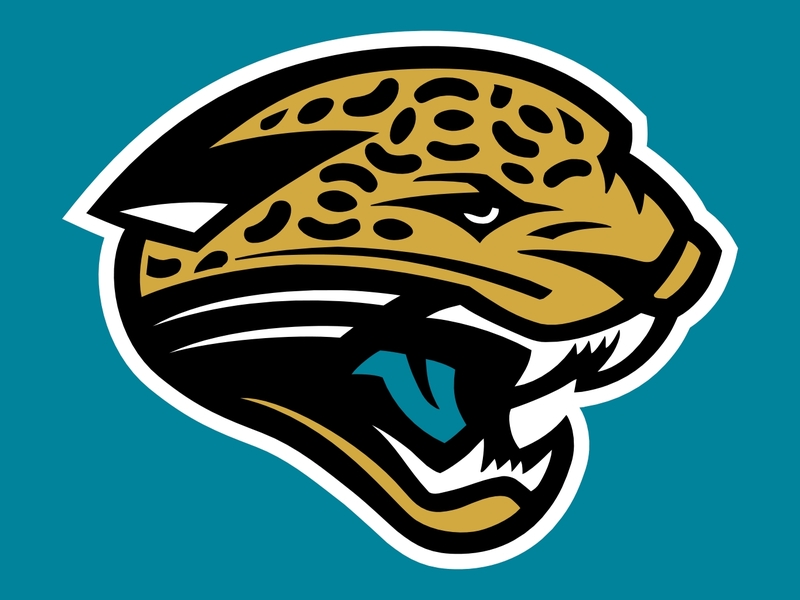 The Jags have had the opposite treatment early in the season, going up against the Packers at home and traveling to San Diego. Not easy games, and they lost both. So now, at 0-2, it’s time to win or give up. Many people thought that Jacksonville had a legitimate shot at the division, the way they’ve been improving on both sides of the ball. 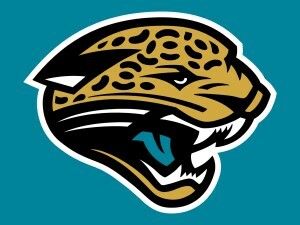 Well, with Houston rolling it’s hard to see that now, but I don’t think it’s time to give up on the Jaguars completely. With a home game against a team that hasn’t really proven anything yet, this is the time to step up, score some points, and show what you can do. If they don’t, it’s time to write them off. Cle @ Mia – Get this stat; the Browns will have started 5 different quarterbacks in their last 5 games, dating back to last season. Manziel, Davis, Griffin III, McCown, and now Kessler; it’s a revolving door in Cleveland, one that no one in their right mind would want to step into. And yet they keep plugging away, keep raising the hopes of their fans, only to dash it all to pieces before anything positive has even the remotest chance to happen. The Browns franchise needs to dissolve and start over again. Actually, didn’t they do that already? And it worked, the Ravens won multiple Super Bowls, maybe Cleveland needs to do it again but this time not come back. We could use a Columbus team, that’d be cool, the Columbus Flight, and then the annually sad Bengals fans can join the movement as well. Anyway, I can’t imagine the Browns winning this game with their 3rd string quarterback, even if it is against the hapless Dolphins. 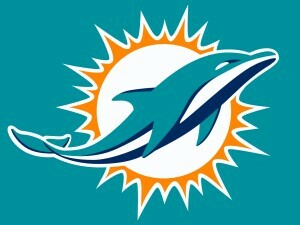 They should probably dissolve as well, become the Sharks, move to Mississippi or Alabama, they love football over there. I’ll be here all week, for all your NFL business proposal questions. Was @ NYG – If I’ve said it once I’ve said it a hundred times; I don’t trust Kirk Cousins. I don’t trust Cousins, I don’t trust Washington’s run game, and I don’t trust their coach. This team has never impressed me, never won me over, never shown me anything special. I keep getting tricked into picking them to win games because, well, they keep winning games, at least last season, especially at home. 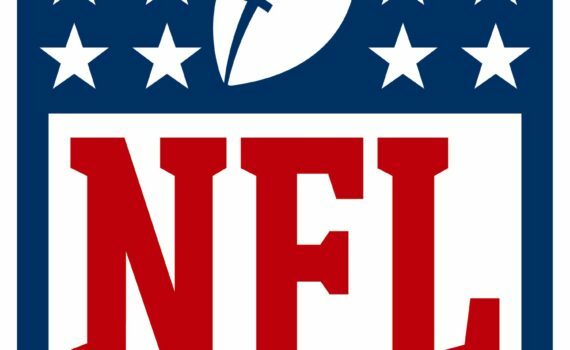 This season though they’ve dropped both home games, and now have to travel on the road to the home of the current division leader, the New York Giants. Since I’m not right very often I get to say when I am, and I picked the Giants to win the NFC East going away. 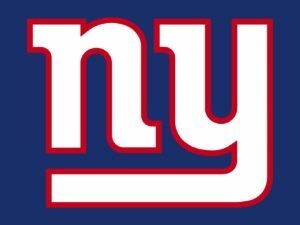 I know the Eagles are playing surprisingly well, but the Giants are the team to beat. Eli is going to have a great year, this defense is much improved, Coughlin is finally gone, and this team is ready to take long strides. I wouldn’t be shocked were they to make it to the Super Bowl, they have that much potential. I think they win here, they win the division, and they hold off any up-and-comers by playing well on all sides of the ball. Oak @ Ten – Their one win coming on the road, the Raiders love to play the spoiler role but aren’t quite good enough to win on a consistent basis. They win surprisingly, they win messy, they do win, but just not impressively yet. This team is growing and they have a great young QB, but Jack Del Rio is no good, I thought everyone knew that, and the team just isn’t there yet. Can they win on the road in Tennessee though? They sure can, and they probably will. Oakland’s offense has been humming, scoring around 30 points per game, but it’s their defense that’s holding them back. Speaking of defense, the Titans are winning in that department, and in many other matchups I’d say that was enough to give them the edge. Tennessee’s problem is that they aren’t scoring enough, and in today’s league, scoring is essential. They’re 1-1 so far, their loss coming at home, so don’t look for a giant advantage playing in front of a friendly crowd. 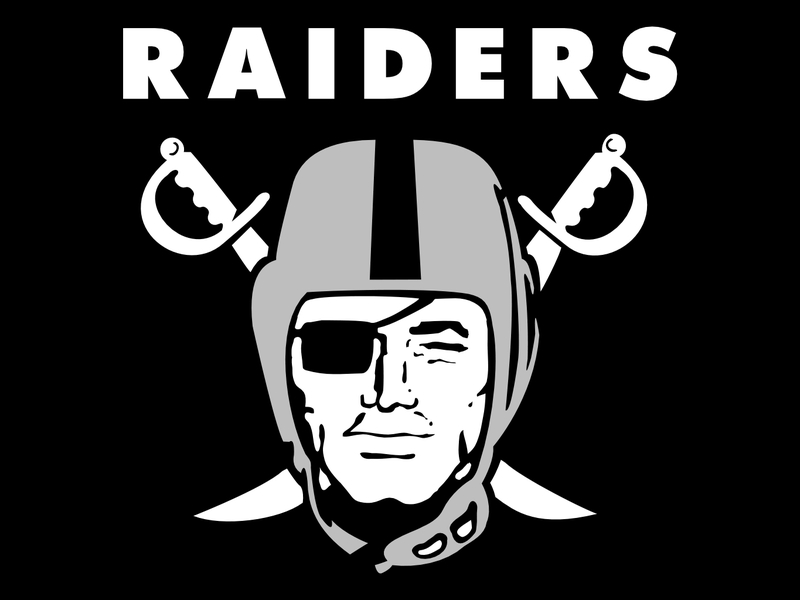 I like the Raiders to go 6-10, pick up some odd wins here & there, and I think this week’s game could be one of them, though it wouldn’t shock me if it didn’t come to pass. 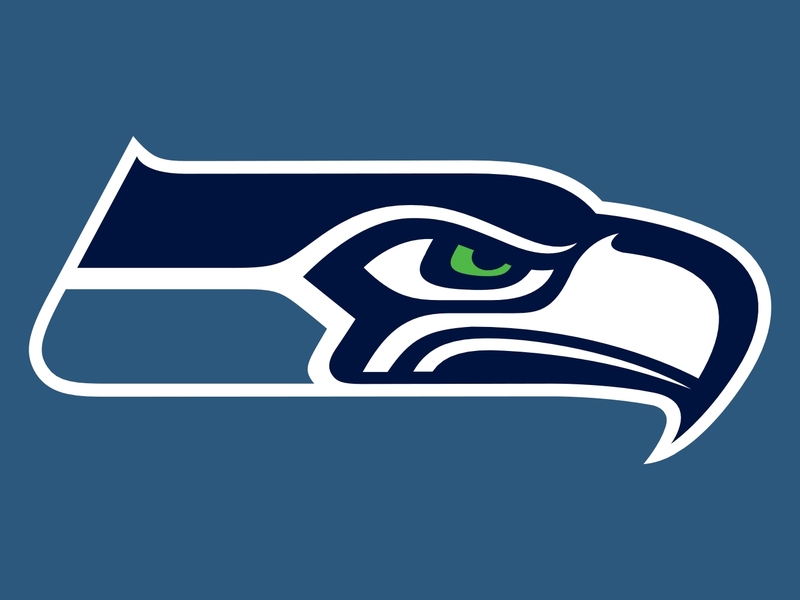 SF @ Sea – Oddly enough, the 49ers are winning the NFC West. To be fair, every team is 1-1, but the Niners hold the tiebreaks I guess, having beaten the Rams who themselves beat the Seahawks. The point is, it’s a weird world in which Chip Kelly, Blaine Gabbert, and the Niners are in first place of anything. They took care of business Week 1, blanking L.A. but then got clobbered by the panthers in Week 2. I think this team should fall to the wayside rather quickly, and that might just happen right now. The Seahawks, though sharing the same record, are the far better team. Yes, this offense has struggled so far, doing just enough vs the Dolphins but hardly anything vs the Rams. Wilson’s hurt, the running game can’t get going, and of course Jimmy Graham is completely wasted. Why they traded away their starting center, the keystone of their offensive line, for a guy they aren’t going to use it beyond me. I just can’t see this trend continuing for long though, Seattle scoring little to no points, and I think it could shift this very week. If this team gets rolling, watch out world, because they have the talent to roll far. LA @ TB – So far in 2016, the Rams have scored 9 points. That’s in two games, mind, 9 points total over the course of two games. That’s pretty bad, but what’s funny is that they’re 1-1, having beat Seattle 9-3 last week. How the Seahawks only scored 3 points is another discussion, but let’s just focus on the Rams, who have a good defense but obviously a terrible offense. They will win zero more games if their point-producers don’t start producing some points, namely Todd Gurley. I predicted that he’d have a bad year, although many running backs are struggling in the early weeks of the season, some from a lack of production and some from injury. 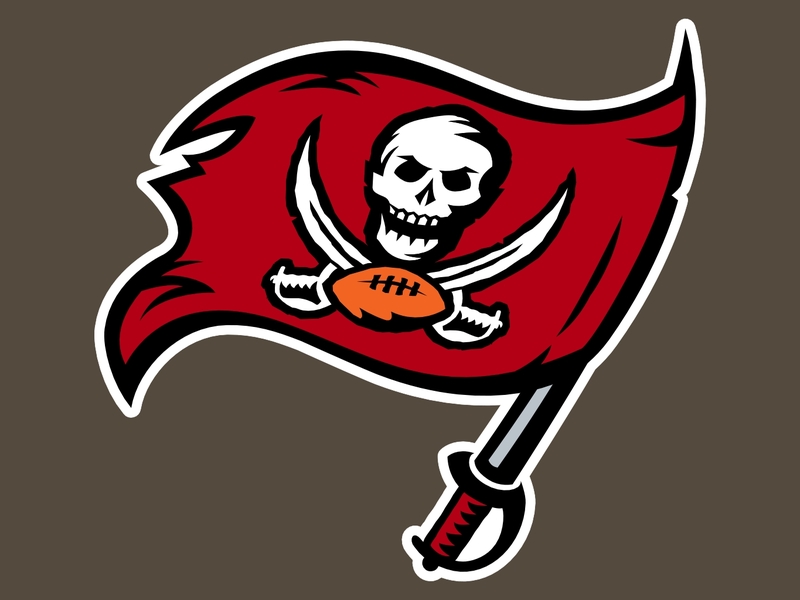 Speaking of, Doug Martin is out for a few weeks, Chris Sims will take his place, and the Bucs will look to score some points of their own. Jameis looked good Week 1, terrible Week 2, but it’s the Tampa defense that’s the real story, giving up 32 points per game. Not good, especially when you don’t have an offensive juggernaut to match point for point, like New Orleans or Arizona. 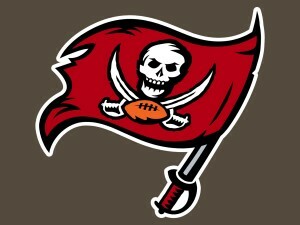 The Bucs will look to make it to 2-1 this week, and I think they can vs a very beatable L.A. squad. SD @ Ind – The Chargers have had an interesting season so far, blowing a giant lead in Kansas City, blowing the Jaguars out of the water at home, losing two key offensive weapons (Allen & Woodhead) for the season. What they’ll do now is anyone’s guess, and I assume the entire season will be a roller coaster ride. That makes them a tough team to project, but I can’t imagine that all this upheaval will be good for them in the long run. Especially against solid opponents on the road, San Diego will lose their fair share of games. I think we’ll see an example of that in Week 3. 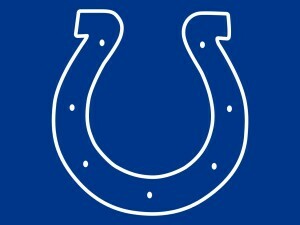 The Colts are going though some indescribable drama as well, going 0-2 with the worst defense in the league. Andrew Luck should step up and be an MVP-caliber QB any time now, right? Well, I’ll still think so for a few more weeks, but after that, and if he doesn’t do it, I’ll be ready to give up. Not yet though, I still think there’s some fight in Indy, even after the loss of WR Moncrief. 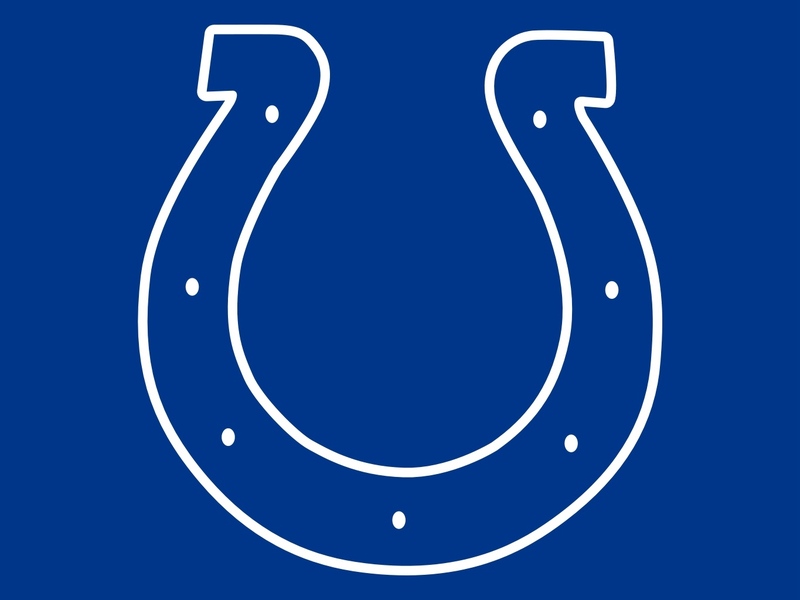 Luck needs to lead the offense to more points, that much is obvious, since his team’s D doesn’t do anything, and I think he will this week, at least. NYJ @ KC – This could very well be the best game of the week, and perhaps the hardest to predict. The Jets have their offense working, behind Fitzpatrick, Marshall, & Decker, but also with the additions of Forte & Enunwa. 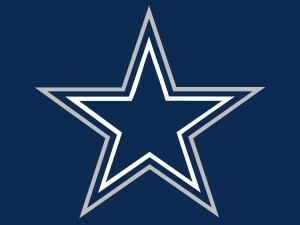 Their defense, usually a strong suit, shows room for improvement though, allowing 27 points per game. That means that NYJ has to score four TDs every week; not impossible, but not something you want to force your team to do. If the defense can step up though, this is a team that can stand toe-to-toe with the likes of Houston or Denver or New England, balanced teams that also have a QB who can step up when needed. I’m not sure that includes Kansas City. Alex Smith is fine, and he’s earned respect for his years of “game managing”, which is a back-handed way to say he’s smart & skilled & judicious. I wouldn’t mind Siemian following Smith’s path, it seems to work pretty well. Anyway, for this matchup, I think I’d better go with the home team, as the score is really too difficult to project. I think this is a close game, a smart game, an enjoyable game for real fans. Pit @ Phi – The Battle of Pennsylvania, and I’m gonna predict something wild; this game isn’t even close. 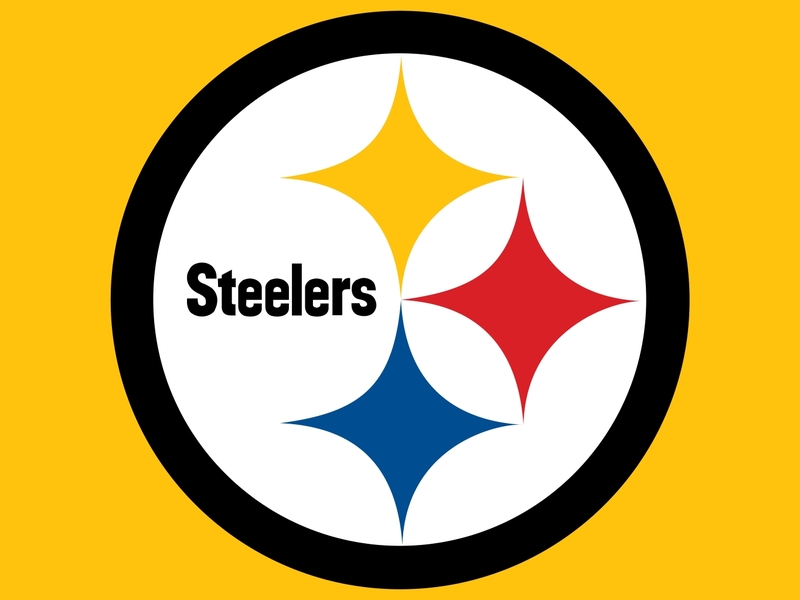 The Steelers are one of the best teams in the league, scoring 31 points per game while only allowing 16. That’s why they’re 2-0, and it hasn’t been games against pushovers either: at Washington, vs Cincinnati. The Steelers have earned their record, and are on their way to an AFC North title if they keep this up. That Steel Curtain defense is young & fast, Big Ben is playing well, Antonio Brown is the best receiver in the game, and they don’t even have RB Bell playing yet, though he’s due back soon. I think Pittsburgh wins a lot of games this season, and I think they’ll win in Week 3. Meanwhile, the Eagles are 2-0 as well, and they deserve their due credit, as does the rookie Carson Wentz, who has looked excellent so far. BUT, unlike the Steelers, the Eagles haven’t played anyone yet. They beat the Browns and then the Bears, two clubs who couldn’t find their way out of a paper bag right now. 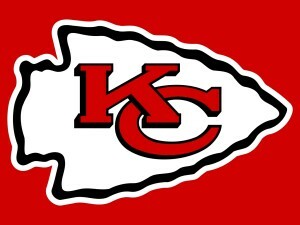 So before we crown them champs of anything, let’s see how they do against a real team, and I think they won’t do well. Chi @ Dal – The poor Bears are about to get mauled. They’re 0-2, maybe the worst team in the league, and then they lose Jay Cutler for multiple weeks, throwing Brian Hoyer in there like he’s a serious option. The guy may be the best quarterback the Browns have had since they were resurrected, but that’s the Browns, the rest of the league needs something more. I have Alshon Jeffrey on my fantasy team and I’m sitting him this week, not because I think Dallas is great, but because I worry that Hoyer won’t be able to get him the ball. The Bears are a mess all over the board, and I don’t think this Sunday Night matchup will even be close. The time for Dak Prescott and the Cowboys is now, right now, and he needs to step up to show us what he can do while the spotlight is on. 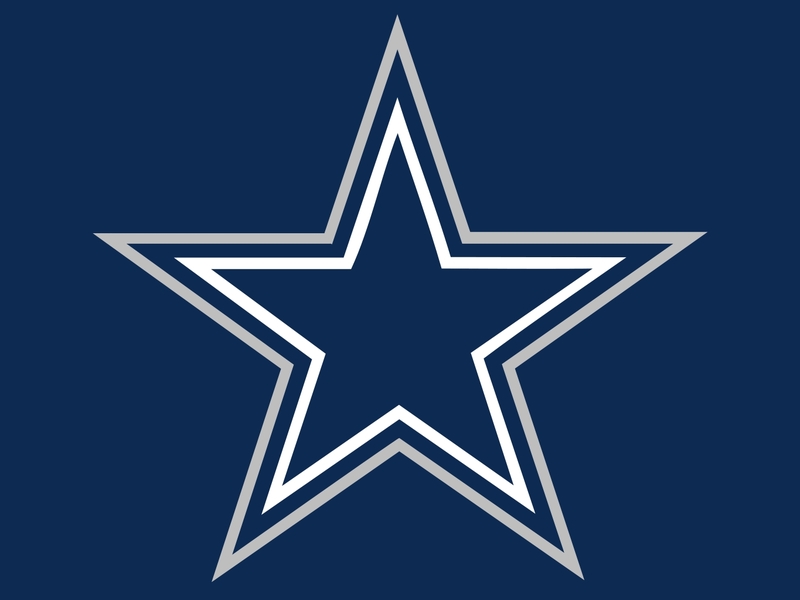 National stage, at home, a weak teams limps into town; take them down, Dak, take them down. I really do expect Cowboys to score in bunches this week, from Dak to Dez to Zeke, I think they’ll easily top their average of 23 points. They might win 30-6, I don’t think that’s a stretch, and I can’t imagine this game will be very fun for Chicago fans. Atl @ NO – On the flip side, I think this game is going to be an absolute delight. The Falcons are offensively on fire, though they can’t stop anyone. They’re 1-1 and will definitely not want to drop this one vs a division opponent. They need to get their running game in balance though, so Matty Ice doesn’t have to do everything, but so far so good, the defense is the real problem. And I thought Dan Quinn was a defensive guy; he’s done absolutely nothing with this team on that side of the ball. 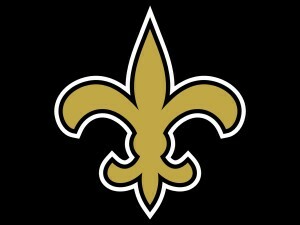 New Orleans is actually eerily similar in that regard; an offensive powerhouse that can’t play defense. 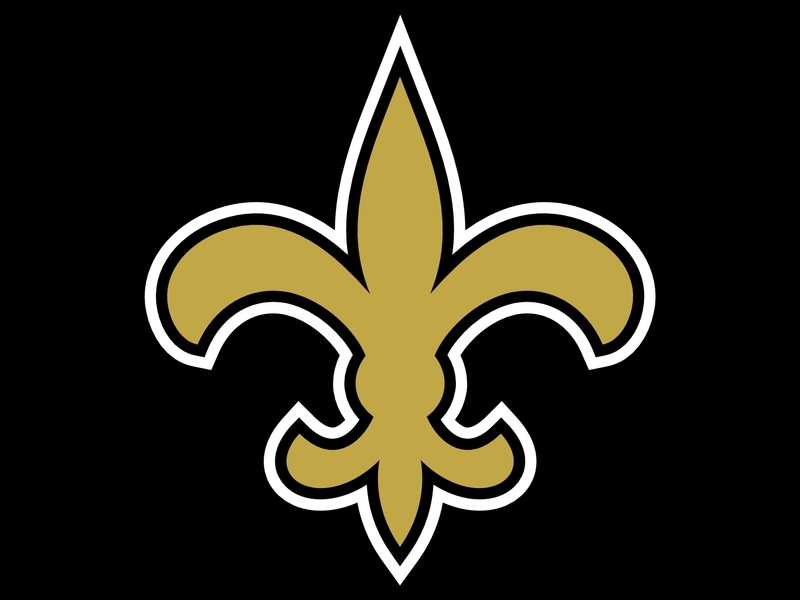 Although, last week the Saints couldn’t score either, which is part of the reason that they’re 0-2. Drew Brees still has it, but he was harassed by the Giants, something that I don’t think Atlanta is capable of. I’m looking for a shootout, which should make for a fun Monday Night, if not exactly the game of the century. These teams are very evenly matched, known each other well, and should be trading points. I look forward to Gruden getting too excited too often and having the time of his life live on ESPN, much to the annoyance of many, no doubt.